Anyone who works a 9 to 5 job will know the discomfort of sitting throughout the day in one spot on one chair. Well, not to complain as it was your choice and of course the demand of the job. However, the continuous sitting by no means should end up hurting your back or the posture. Therefore, opting for a comprehensive office chair will not just give you back support and the spin fun but will also add on to the aesthetic and decor of any office. 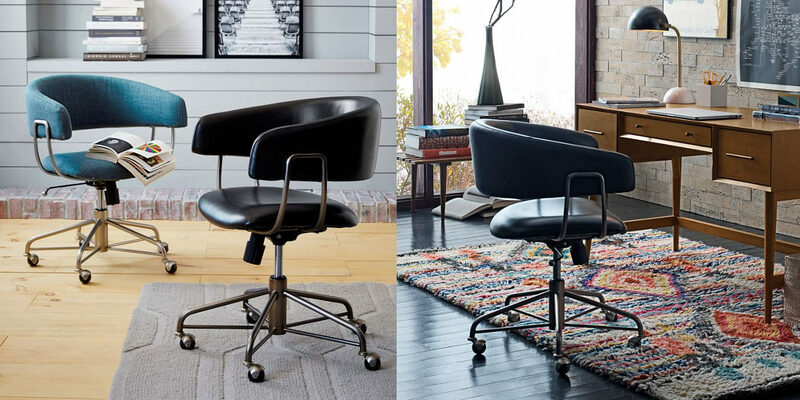 Look below for the 9 best office chair designs that will definitely bring a lot more ‘comfort’ to your job. 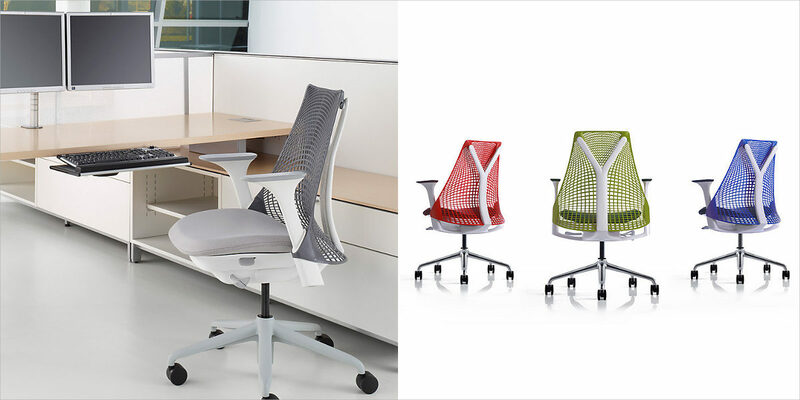 Generation chair is a flexible and comfortable contribution to the ergonomic seating market. The chair carries a limber back material with the springy shoulder to offer the sitter a relaxed experience. With a range of colours from neutral to bright, the chair comes with a soft front seat edge to support you in any position. 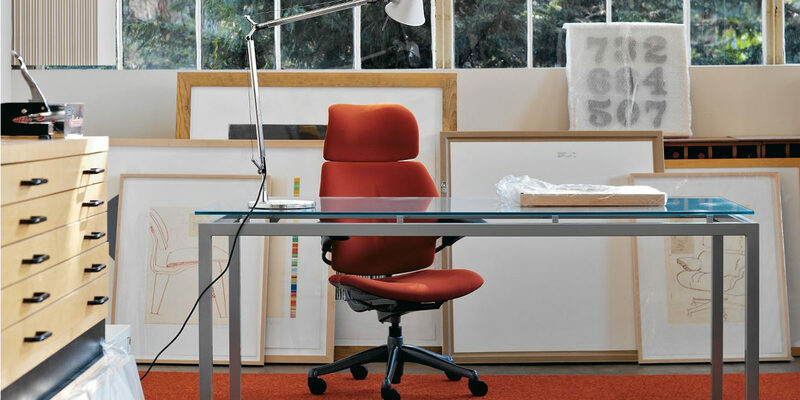 Sayl is definitely one of the most beautiful chairs by Herman Miller. The chair may not be the best one for the full-time and continuous support but it certainly offers the most satisfactory experience for the conference room, informal settings and limited-use home offices. Beautifully designed, the chair will surely turn around the look of your office. The Halifax office upholstered chair is one chair that will wrap you in its arms. With brush linen weave, this mid-century inspired chair is the best fit if you are looking to bring a cosy and classic ambience to your workplace. The chair can be adjusted in its height and tilt tension. This complete upholstered chair carries a smart and uniform look with a compact scale that makes it perfect for the home office as well as the conference room. The chair with its versatile design allows multipurpose use. The ItalModern Bungie chair comes with a unique take on the traditional office chair with an affordable price. The chair is fashioned with bungie cords which are attached to the steel frame. The bungie cords provide the support and flexibility, and the chair is particularly best for someone who is not inclined towards sitting on a stiff chair. 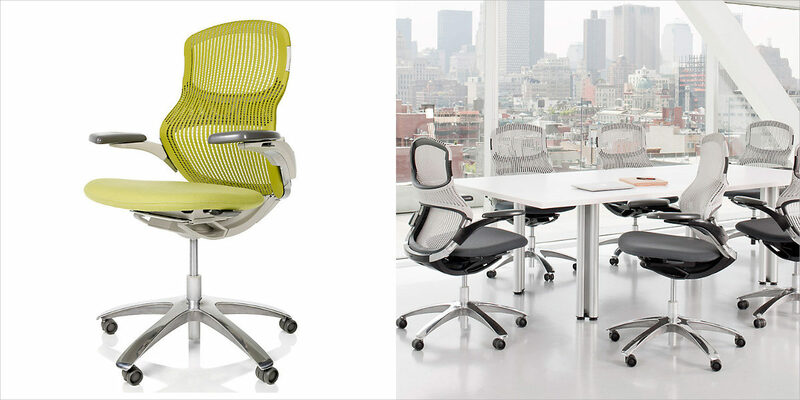 The Steelcase Amia chair is designed for offering maximum comfort in long sitting hours. 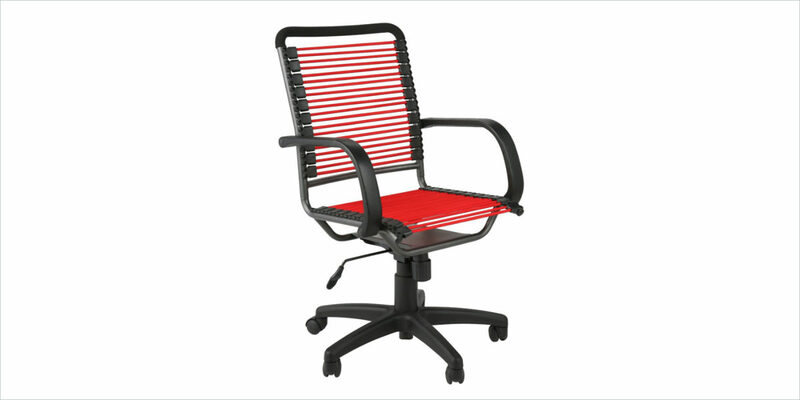 The easy adjustment and great support make the chair one of the most preferred designs for the office. 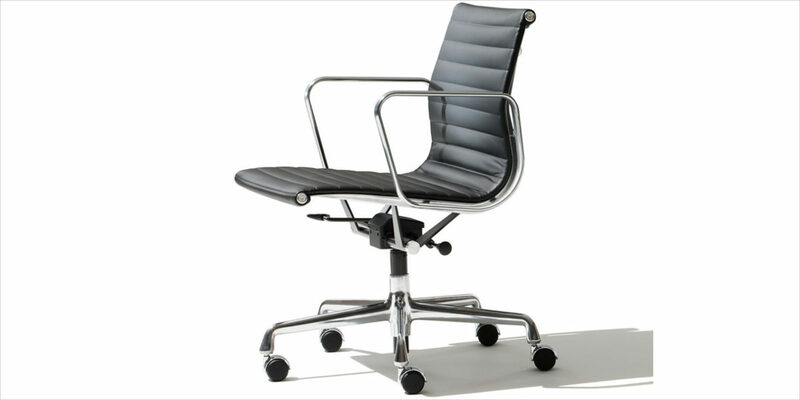 The Amia chair is good value, comfortable and provides solid support. This slim chair by Archirivolto is the perfect fit for tight spaces. The customised leather upholstery adds a decorative value to the tight and compact design of the chair.